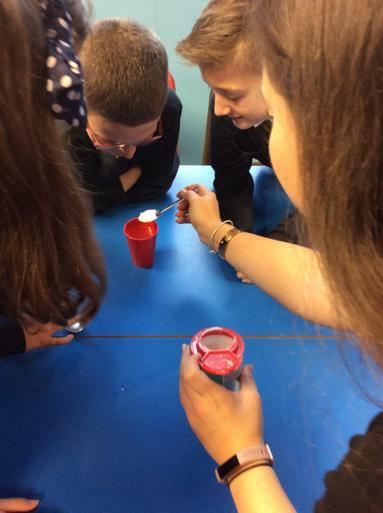 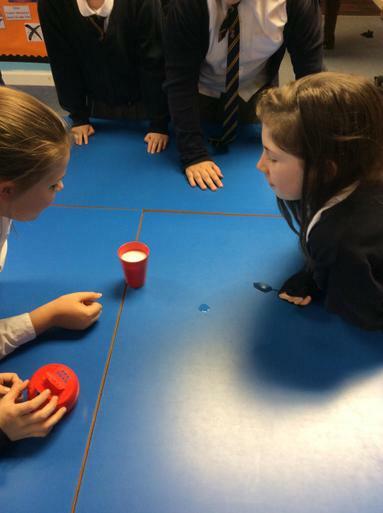 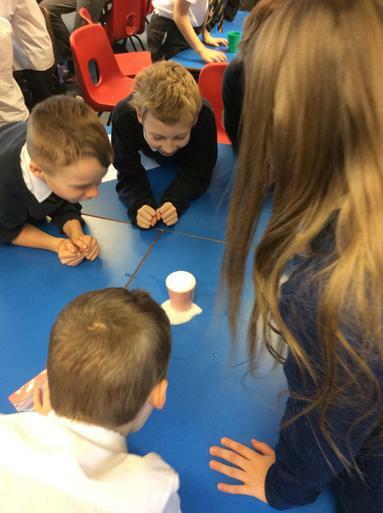 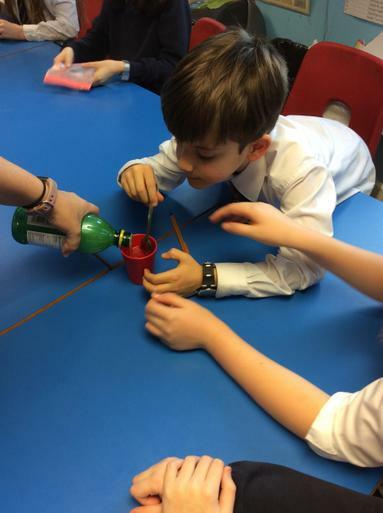 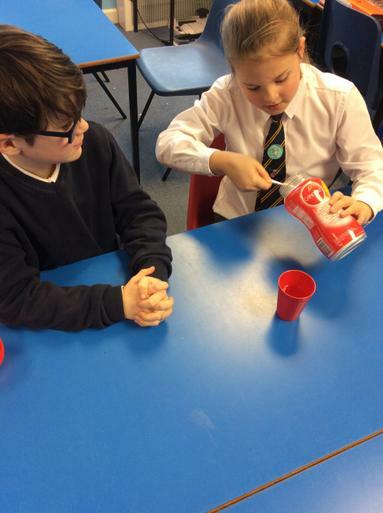 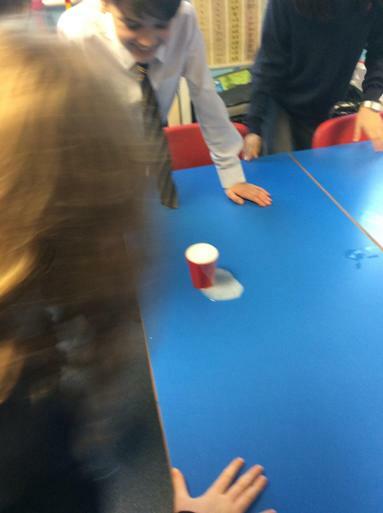 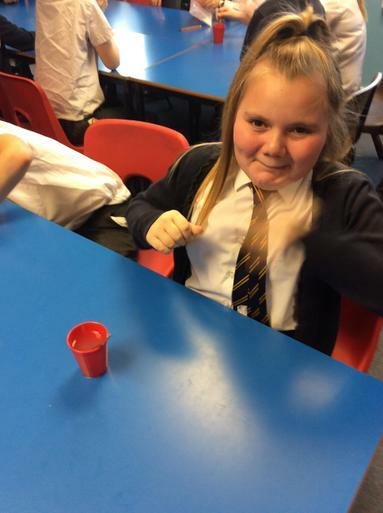 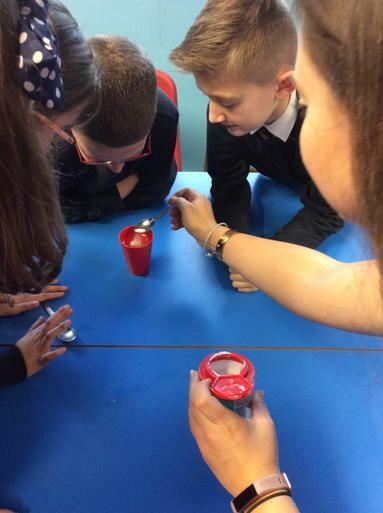 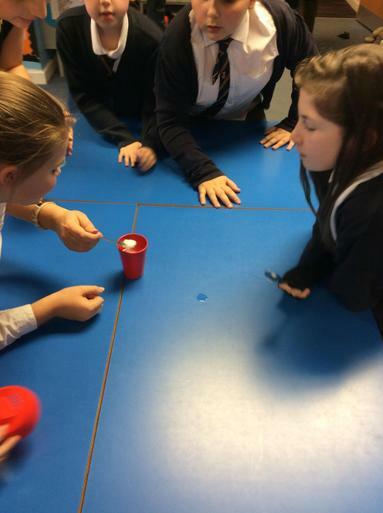 Year 5 have been exploring irreversible changes through chemical reactions. 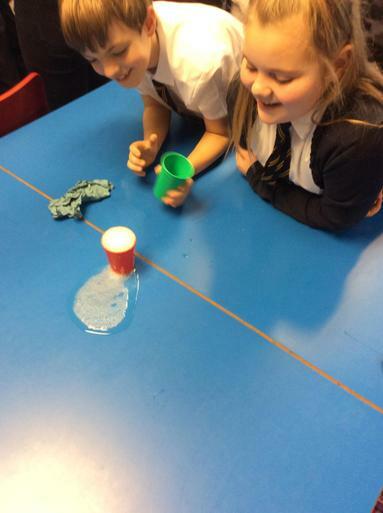 They made lemonade by mixing water, sweetener, lemon juice and Bicarbonate of Soda and observed the reactive results. 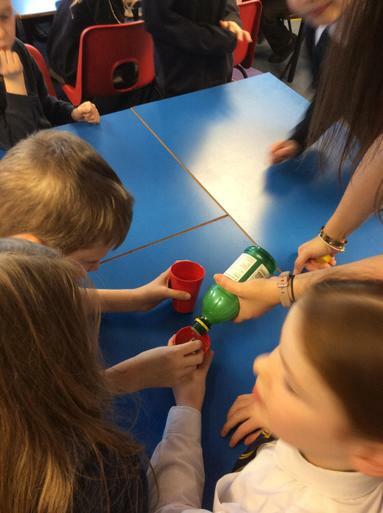 The children had the opportunity to taste their lemonade. 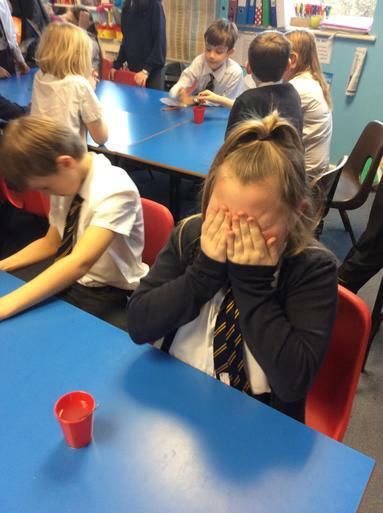 It was met with mixed responses.